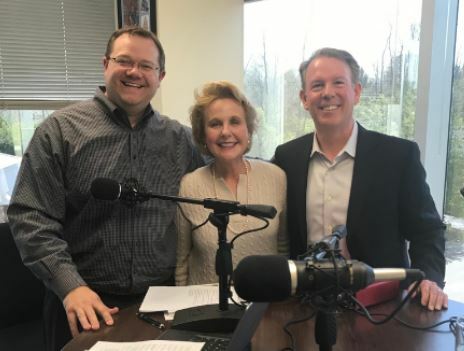 A new podcast features Krissi Barr and Dan Barr of Barr Corporate Success. Hosted by Mike Sipple Jr, the Talent Magnet Institute podcast is part of a series of interviews with leaders who have made a positive impact on people, business and the world. This podcast dives into how the Barrs see leadership and how that view influenced their writing of The Fido Factor book. They talk about their journey, the process of writing books together, careers and much more. Mike Sipple Jr is President of Centennial, a Cincinnati based talent, strategy and executive search firm. Krissi Barr is CEO of Barr Corporate Success, a consulting firm that specializes in executive coaching, strategic planning and assessments. For more information, please contact Krissi Barr.